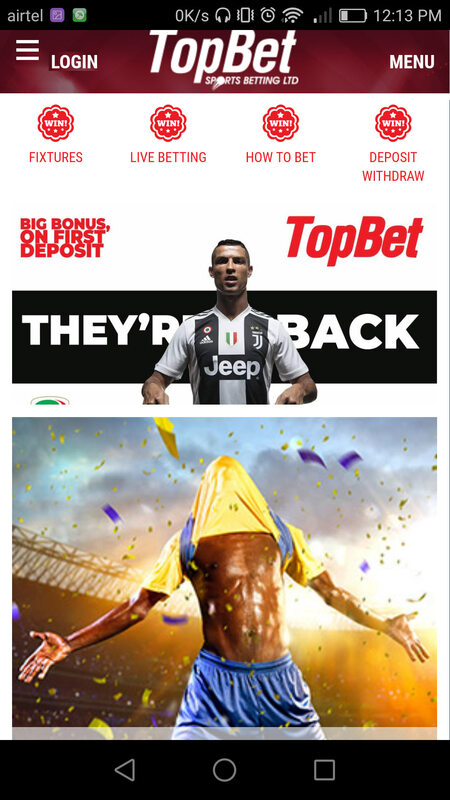 TopBet Gives out a great sign on bonus and has awesome promotions throughout the year. TopBet has Great mobile web site. Looks and works incredible on smartphone. There have been a high amount of complaints about payouts. Has only minimum coverage of sports outside of the U.S.
TopBet’s promotion section on their site mentions that they will offer upwards of 25% reload bonuses from time to time. TopBet does not disappoint when it comes to customer service. Their site claims that they offer customer service 24/7. We’re always a fan of 24/7 support so that clients can get help as soon as possible when they need it. No one likes to wait for answers. If you need help or want to know where your payment is, you can contact support using: Email: support@topbet.eu Phone: 1-877-528-6748 Unfortunately, they don’t have a live chat option. TopBet.eu gives all new players a 100% signup bonus for up to $1,000 extra. If you make a $1,000 deposit, for example, you’ll get an extra $1,000 to go with it. The clearing requirements are set at 5x in the sportsbook or 25x in the casino. These are standard rollover requirements and they shouldn’t take too long to meet. Additionally, you get an extra 10% bonus on all subsequent deposits. These reload bonuses are good for up to $100 extra and they come with a 3x rollover in the sportsbook or a 20x rollover in the casino. This one is a little easier to clear and should come as a nice little perk whenever you need to reload. Those are the standard bonuses that are offered year-round at TopBet. You’ll also get other random promos that change every few weeks. Sometimes you might get random 25% reload bonuses and other times you’ll get perks for betting on certain sports. It changes all the time, but there’s usually something worth getting. It’s hard to overlook how many prop bets TopBet makes available. I’m used to reviewing sites that list a half-dozen or so prop bets on major sporting events, but TopBet takes it to the next level. The site may list three-dozen proposition bets on high-profile games, like league championships. TopBet also allows props to make up parlays, a feature I haven’t seen in the online bookmaking industry in years. A disappointing oversight in TopBet’s betting selection is the site’s lack of any available race bets on horses or greyhounds. Even if you aren’t a big fan of racebook bets, you can always count on the online racebook to help clear rollover requirements. I’m always happy to see variety in a site’s betting options, and TopBet has that covered if all you’re interested in is traditional American sports. Even with all the good things that we have to say about the sportsbook, at this time we can not recommend using Top Bet. There have been too many complaints regarding payouts. We will update this post if anything changes in the future.